There are many times in my life when I take a moment to acknowledge I am exactly like my mother. This is one of those. I remember being a little girl and marveling at my mom’s hair and makeup product collection. She has always been a collector of all things “beauty” – neatly organized and mostly unused, of course. That’s why it’s no surprise to me that I, too, am a beauty product lover/hoarder. 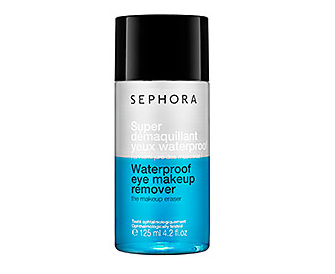 I’m usually loyal to my beloved brands, but every now and then a sample (from Birchbox, of course) or a tip from a friend will have me roaming Sephora or Ulta for a new item to add to my bathroom drawer. 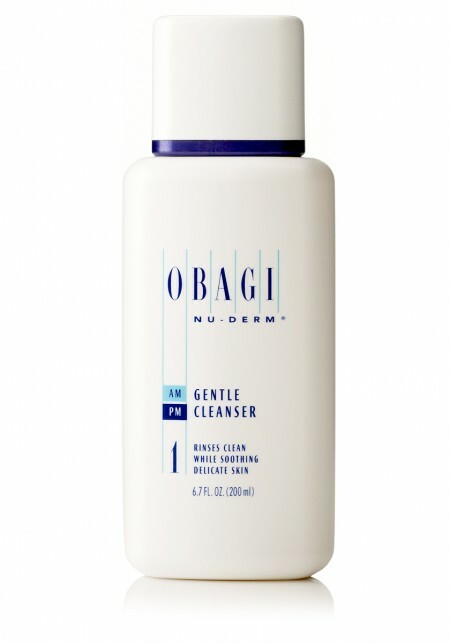 Skin: My favorite cleanser is made by Obagi. My dear mother turned me onto it, and it’s the perfect face wash. Gentle enough to not cause break outs or drying, but tough enough to cut through this gal’s makeup. 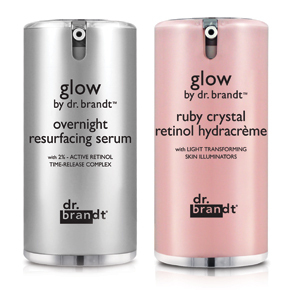 To keep wrinkles at bay (or attempt to), I use Dr. Brandt’s Glow retinol products. It’s the best retinol product out there, y’all. Not too harsh, no flaky pink skin to deal with. It smells decent (retinol products usually don’t) and I don’t have to take out a second mortgage on the house to afford it. 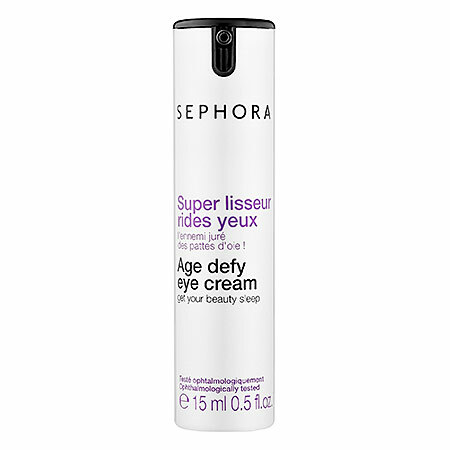 I combine that with Sephora’s Age Defy Eye Cream, say a prayer and hope for the best that completes my anti-aging routine. Makeup: I’m a Mac junkie, so it’s all I use as far as makeup goes. 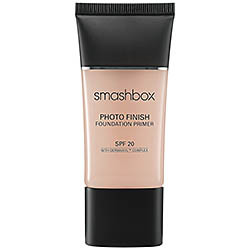 I do, however, prime my face with Smashbox Photo Finish Foundation Primer. It feels like velvet and helps my makeup stay put. Plus, it has SPF 20 in it. I never let the bottle get more than halfway gone before I stock pile another one. I’m that in-love with it. Hair: I have God-given curly and fine hair. All I wanted in life was thick, straight hair (and, ok, to be 5’8″) but that wasn’t in the plan. Most people don’t realize that curly hair is super dry – those of us with curls can’t wash our hair every day, or it will break off as quickly as a celebrity couple. 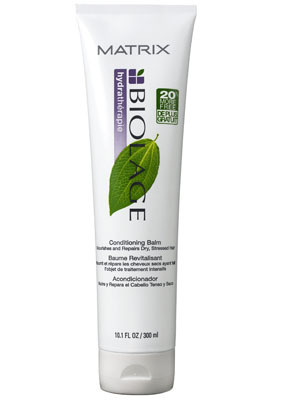 To keep my strands hydrated, I use Biolage Ultra Hydrating Shampoo & Conditioner. Over the years, I’ve tried many shampoos/conditioners and they could never compare. This stuff moisturizes like nobody’s business, but doesn’t make my hair limp or greasy. 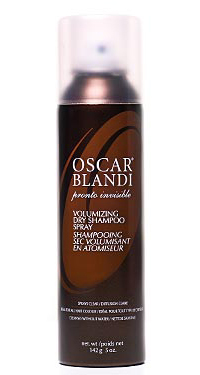 On the in-between hair washing days, I trust Oscar Blandi Volumizing Dry Shampoo. It’s the only dry shampoo that I’ve found that doesn’t have that white powder in it – white powder on a brunette = grey. And, that’s not the look we’re going for. 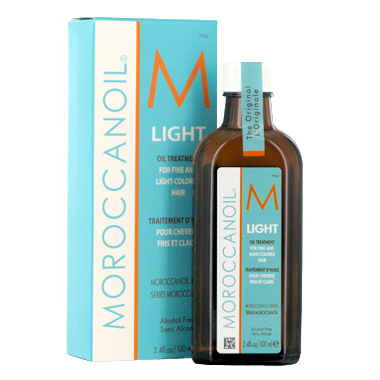 On a straight hair day, I can’t blow my hair out without Moroccan Oil (I use the “light” for fine hair, kind). It makes my hair soft and shiny, and it smells delightful. 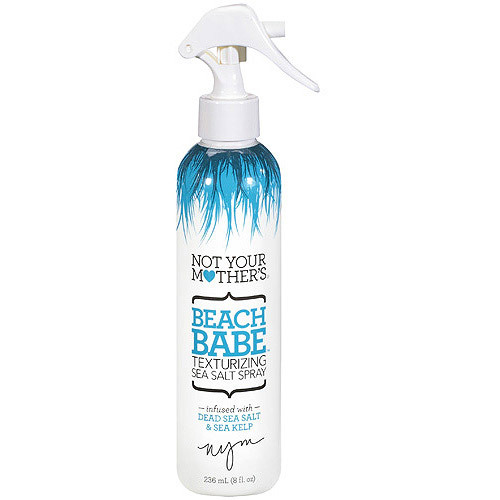 Lastly, on the days that I go “natural” and wear my hair curly, I use a combination of Tweek and Not Your Mother’s Beach Babe Texturizing Sea Salt Spray. And, there you have it – my “product must-have” list. If you have products you are obsessed with and want to do your girl-obligation and share the knowledge, holla at ya girl.